President of the FFRD, Head of the Diabetology, Endocrinology and Nutrition Department of Bichat-Claude Bernard Hospital Michel Marre is President of the Francophone Foundation for Diabetes Research and also Head of the Diabetology, Endocrinology and Nutrition Department of Bichat-Claude Bernard Hospital Group of the Public Hospital Network of Paris. He is Professor of Endocrinology, Diabetes and Metabolic Diseases at the University of Denis Diderot-Paris 7. Until the end of 2013, he also managed the INSERM U695 unit, which is dedicated to the genetic determinants of type 2 diabetes and its vascular complications. 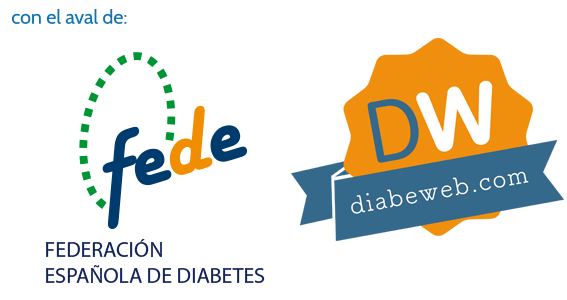 Since the beginning of his internship in 1975, he has conducted translational activities between the management of individuals with diabetes and the clinical and basic research. His primary interest is the renal complications of diabetes mellitus. 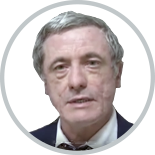 Michel Marre was President of the Scientific Council and then President of the Francophone Society of Diabetes (SFD, formerly ALFEDIAM), and with Professor Bernard Bauduceau he created the Francophone Foundation for Diabetes Research. He is the author or co-author of more than 350 scientific articles. Several publications – Ronan Roussel, Florence Travert, Blandine Pasquet, Peter F. Wilson, Sidney C. Smith Jr, Shinya Goto, Philippe Ravaud, Michel Marre, AviPorath, MD, Deepak L. Bhatt, MD, Ph. Gabriel Steg, for the REACHinvestigators Metformin Use and Mortality Among Diabetic Patients with Established Atherothrombosis, Arch Intern Med, Nov. 22, 2010. – Zoungas S, Patel A, Chalmers J, de Galan BE, Li Q, Billot L, Woodward M, Ninomiya T, Neal B, MacMahon S, Grobbee DE, Kengne AP, Marre M, Heller S; ADVANCE Collaborative Group. Severe hypoglycemia and risks of vascular events and death. N Engl J Med. 2010 Oct 7; 363(15):1410=8. – Khalil CA, Travert F, Fetita S, Rouzet F, Porcher R, Riveline JP, Hadjadj S, Larger E, Roussel R, Vexiau P, Le Guludec D, Gautier JF, Marre M. Fetal exposure to maternal type 1 diabetes is associated with renal dysfunction at adult age. Diabetes. 2010 Oct; 59(10):2631-6. Epub 2010 Jul 9.